We spent 8 nights in Kippens, Newfoundland exploring the Port au Port Peninsula and the Stephenville area. 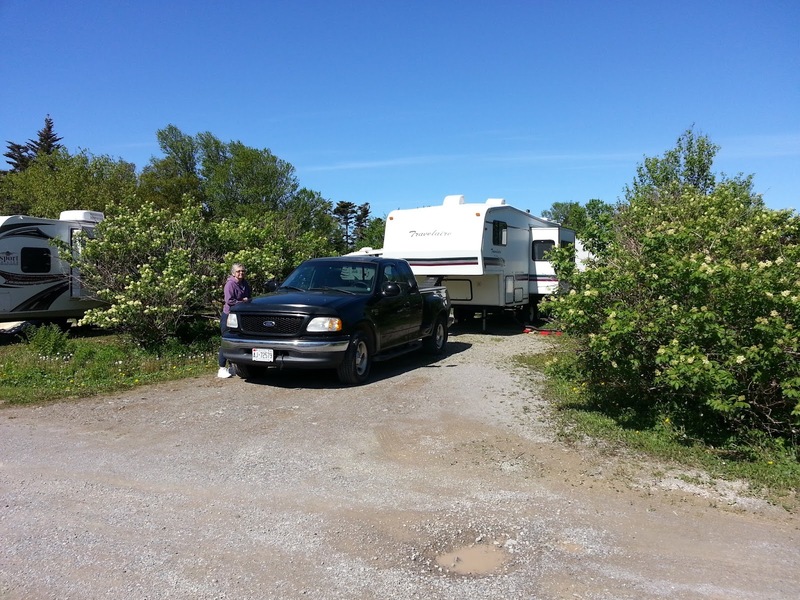 We stayed at the Zenzville RV Park. There are some unusual white cliffs that you see coming into Kippens from the west (from Port au Port, driving towards Stephenville). I did not take a photo, but here's what it looks like on Google Street View. They look like the hoodoos that you see near Banff. I have not been able to find any brochures or websites explaining what they are. If you know, please drop in a comment. Click here for the mapped location of The Cake & Pastry Shop. They were very busy when we were there getting ready for weddings and other functions. They have great cookies. 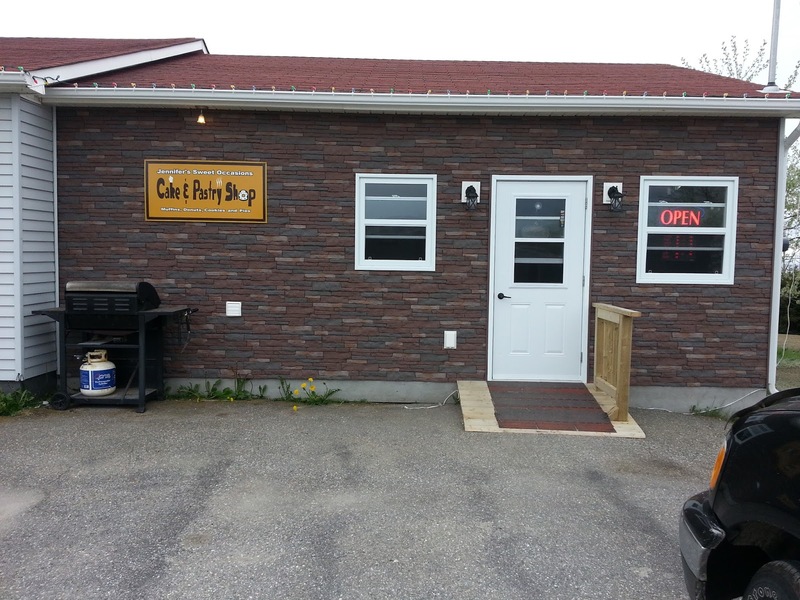 It's a great place to get some road food for your Port au Port scenic drive. 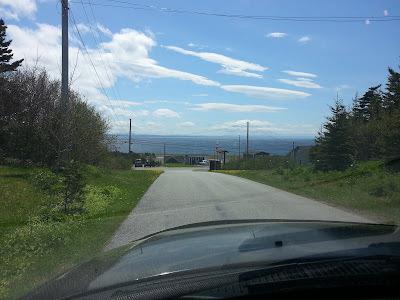 For lots of great places to see in Western and Central Newfoundland, please visit our Newfoundland Travel Website.